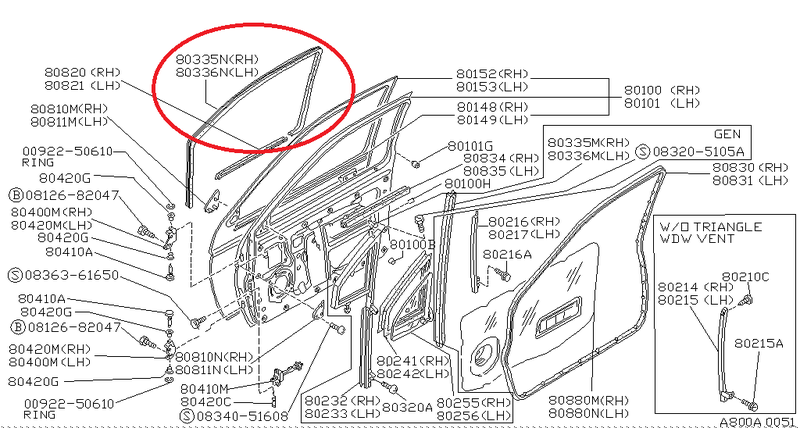 Nissan Datsun rear right glass run for full glass only. Nissan Pickup RR window channel. 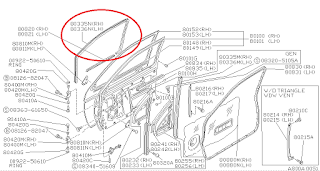 Nissan Navara rear right window weather strip. Nissan Hustler rear right glass run for full glass only.